While browsing through photographs on the internet, most of you would have come across beautiful photographs of breathtaking tourist locations. In case you are interested to visit the place in the future, you would definitely like to know about the location where the photograph was taken, but how would you? Generally most photographer would show the courtesy of mentioning the photographs location, but in case they don’t. How would find out the location of the place where the photograph was taken? Nowadays GPS has become a standard feature on most cell phones. Its a less known fact, but whenever you take a photograph, your phone’s camera stores a lot of information along with the photograph. These information are usually regarding the ISO value, shutter speed, Aperture, camera mode, GPS coordinates and many other things which are usually stored in the photograph’s EXIF data. 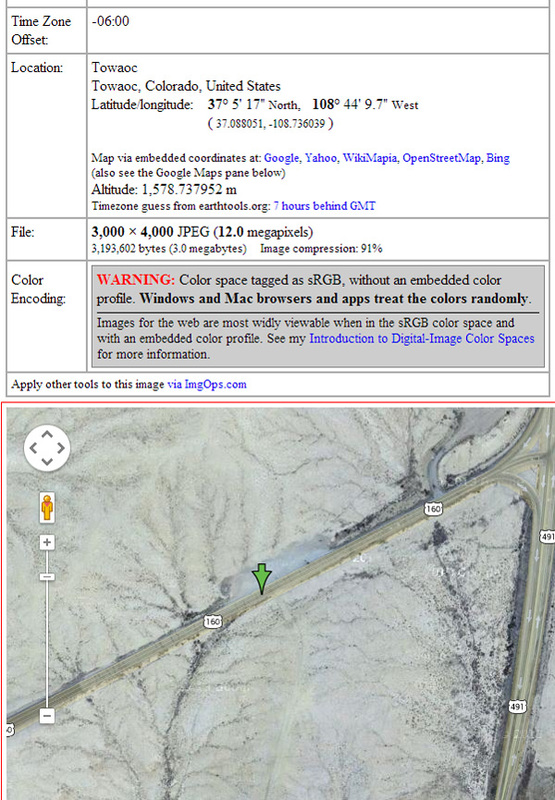 By viewing the EXIF data, you an easily find out the GPS coordinates of a photograph. When you have the GPS coordinates, you can use them with many online tools and locate the place where the photograph was taken. Photographs captured with digital cameras also have the EXIF data embedded in them, but only a very few high end cameras from Nikon and Canon have the GPS feature. So unless a photograph has been capture by an GPS enabled camera, the EXIF data cannot be used to find out the location where a photograph was taken. Keeping this fact in mind, I have created two sets of instructions. The first set of instructions are for photographs captured by a GPS enabled Camera and the second set of instructions is for photographs captured by Digital Cameras without a GPS. Here is how you can use the EXIF data to identify the location where a photograph was taken. Note: This method works mostly with photographs that were taken with a cell phone camera with GPS. Although a few high end camera’s have the GPS feature, you should try the next set of instructions if this method doesn’t work out for you. Step 1: Copy the source URL of the photograph. Step 2: Head over to http://regex.info/exif.cgi to view the EXIF data of a Photograph. Step 3: Paste the source link of the photograph in the input box provided beside image URL and click on View image at URL to view the EXIF details of the photograph. Step 4: Next you will be able to view the EXIF details of the photograph along with the GPS coordinates and the location where the photograph was taken. Since GPS is a recent feature, you might not be able to find out the location of many old photographs which were not captured using a cell phone or an high end camera. in such cases, you can take the help of Google images to identify the location of the places where these photographs were taken. 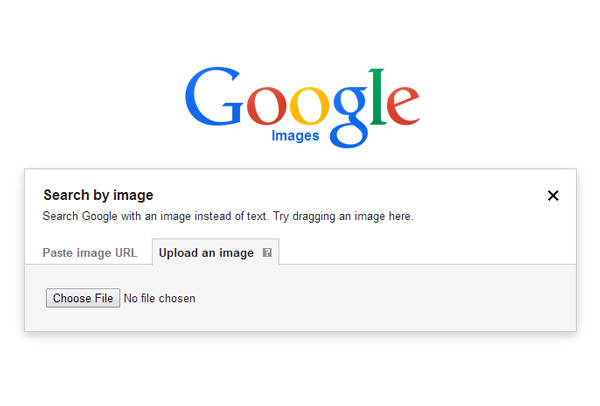 Step 2: Next click on the camera icon and select the Upload an image tab. Click on Choose file and select the saved photograph. 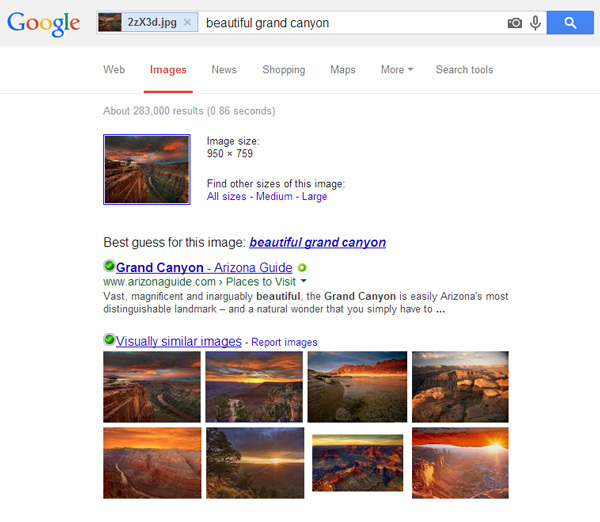 Step 3: Within seconds Google will identify the photographs location by comparing it with other similar images on the internet. Most probably Google will identify the photographs location for you. In case it cannot, then the problem must be with the photograph. Either there are not many similar photographs for the location or the image is too old.